It can be quite challenging to write an essay. Some people find it hard to translate their ideas into written words, while others just do not know how to begin. This article gives four easy steps to show you how to write an essay. Based on your topic, write down the thesis statement that your entire essay will revolve around. This will be your essay’s central idea. Keep your thesis statement short and simple. Then proceed to write your outline, which will lay down the flow of discussion. Using your outline as a guide, you should start composing the main body of your essay. Be careful not to deviate from your thesis statement. Keep your essay in focus. 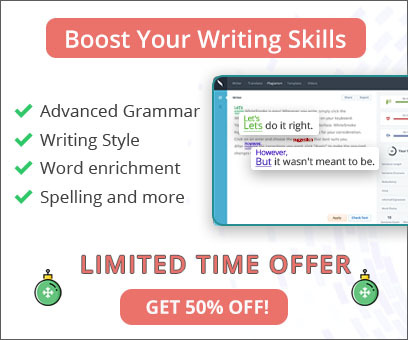 If you need more help to compose your essay, then you can try using English writing software. This can be helpful in a lot of ways. Some people have all the right ideas, but they find it hard to write these ideas down. If you have this problem, then software for English writing may work for you. You can then proceed to write the introduction, in which you can give an overview of your essay’s main body. The introduction will let the reader know what to expect from your article, and it can also give some background information. After this, you are ready to write the last part of your essay, which is the conclusion. Here, you will emphasize the points or arguments discussed in the main body. You may also provide a synopsis as you close your essay. Never forget to review your work. Proofread it and then check for grammatical and typographical errors. Check also for parts that may need improvement and polish them accordingly. There you have it: four practical steps to help you write an essay. Once you know your topic, you can write your thesis statement, draft your outline, write the main body, and write the introduction and conclusion. 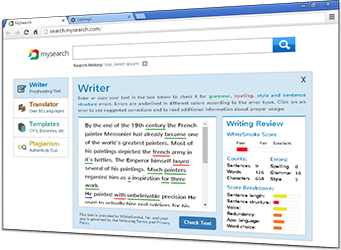 If you need more help with writing, you can use WhiteSmoke writing software.